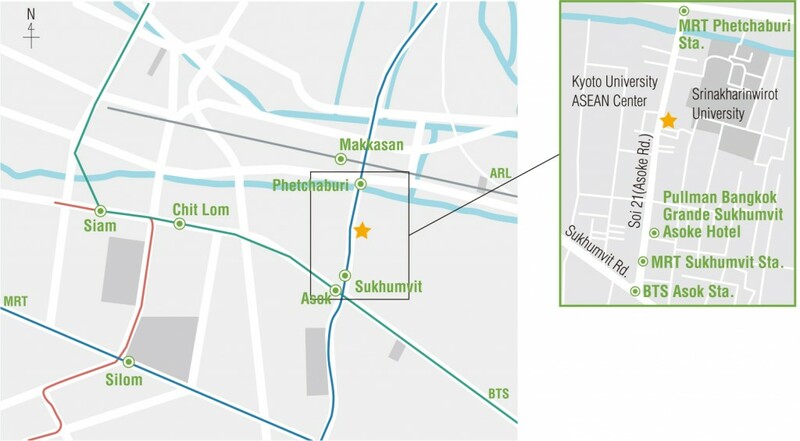 Airport Rail Link: 10 minutes walk from the Makkasan Station. MRT: 10 minutes walk from the Phetchaburi Station. 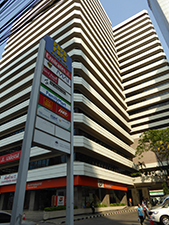 BTS: 20 miniutes walk from Asoke Station.